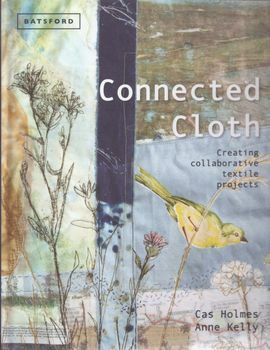 Cloth Cover is enough for me to buy this book-georgous! Fab book about working together with like-minds . So much info for the textile enthusiast.